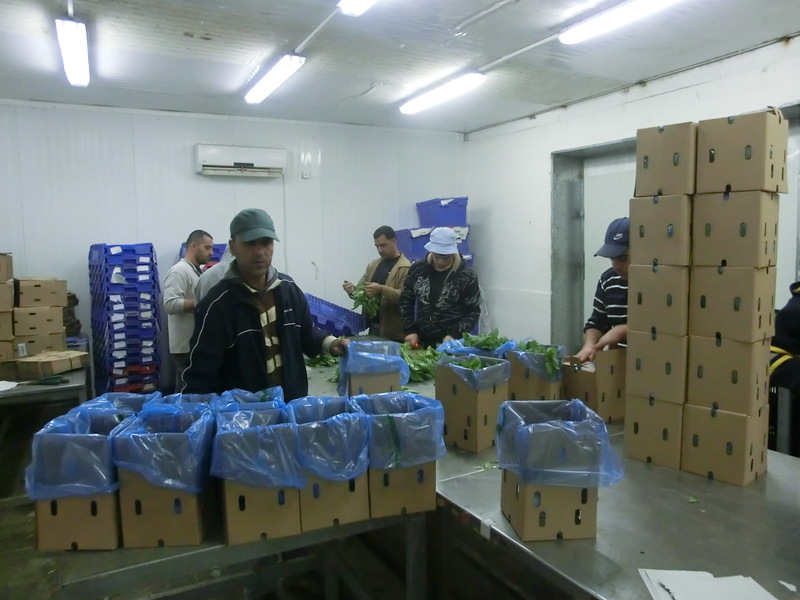 Bureau Leeters and ProVerde Trade Strategies have evaluated the 2008-2012 GlobalGAP and cash crops projects in the Palestinian horticultural sector (Gaza and West Bank) on behalf of the Netherlands Representative Office (NRO) in Ramallah. The evaluation has resulted in the High Value Crops project in the Palestinian Territories (2012-2016), being implemented by FAO. The program did support the horticultural production sector in developing competitiveness within the domestic and export markets. 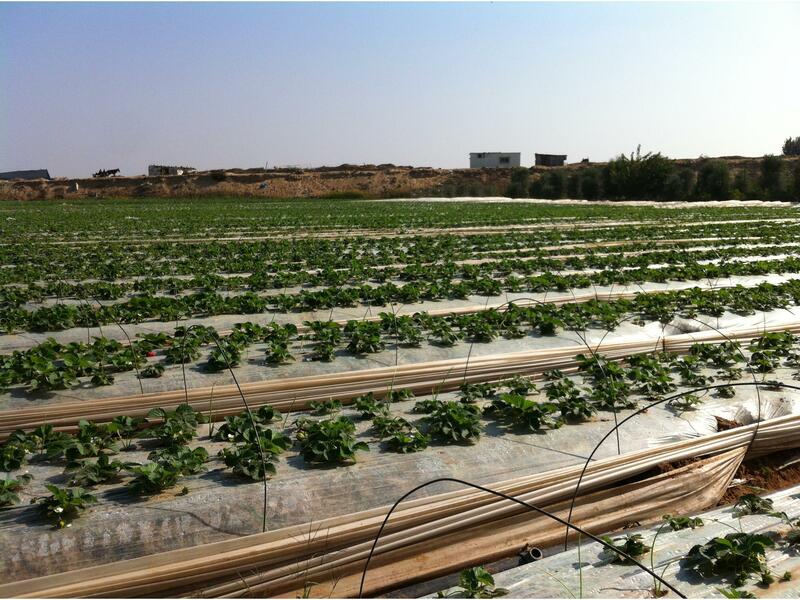 In 2013 Bureau Leeters and ProVerde have conducted an in-depth value chain analysis in the Palestinian Territories for CBI in order to advice CBI in a possible export promotion intervention in fresh fruits, vegetables and herbs. The Netherlands Representative Office to the Palestinian Authority (NRO) openend in 1994. 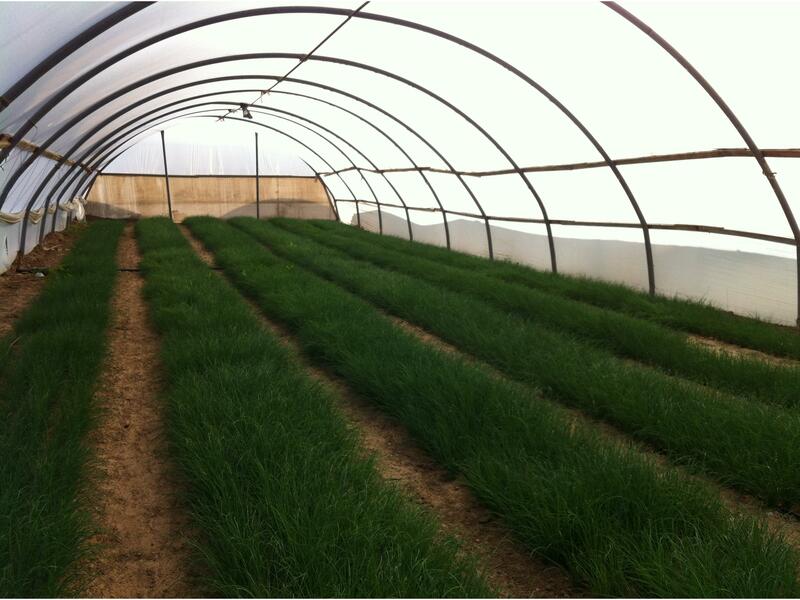 The NRO agricultural section offers several programs, which together tackle the different challenges Palestinian farmers face. The Centre for the Promotion of Imports from developing countries is an agency of the Dutch Ministry of Foreign Affairs. CBI contributes to sustainable economic development in developing countries through the expansion of exports.